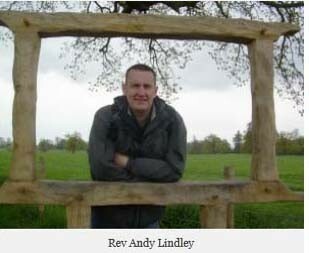 The Methodist Minister serving us at Acomb Methodist church is the Rev Andy Lindley. He is responsible for the leadership, mission and spiritual nurture of the church and the surrounding community of Acomb. At Acomb we are fortunate to have a local worship development team which works with preachers, minister’s and lay volunteers from Methodist churches across York to offer a range of weekly worship services. Janette Strodder is employed in our church office, and manages the running of our building, which is heavily used by both church and community organisations. 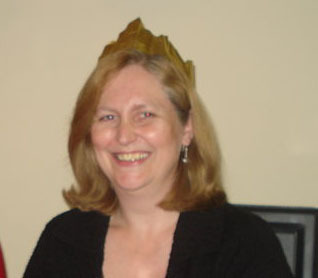 Janette is also a volunteer in our brownie pack, and leads assemblies in some of our local schools. A team of five Church Stewards, and several representatives from different aspects of the churches life and mission work with the minister in the leadership the church. As well as providing support to the minister the stewards have a particular responsibility for ensuring that worship services of the church take place. Stewards are elected from within the membership of the church and usually serve for up to four years. and legally responsible body in the Church. All formal correspondence with the church should be address to the secretary of the church council, Janet Holdaway, at the church address. All members and regular worshippers are included in the pastoral care system, which is the formal way in which the people of the church exercise care for each other. We use a combination of methods to ensure pastoral care is available in a way that is appropriate to each person. Some choose to have a pastoral visitor, others receive care through their house group. More hi-tech options are also available. The pastoral care work is co-ordinated by the minister and the pastoral secretary, Judith Pinder, to support a church community where all are cared for.